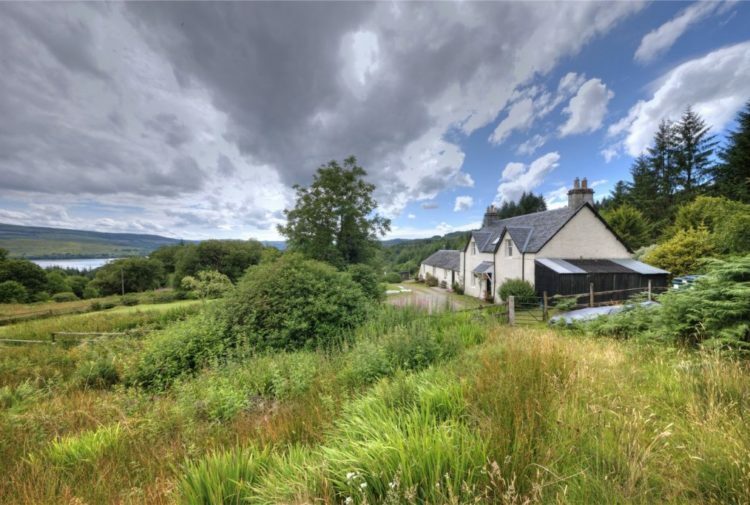 A truly unique highland hideaway with views to take your breath away is currently available on the property market. 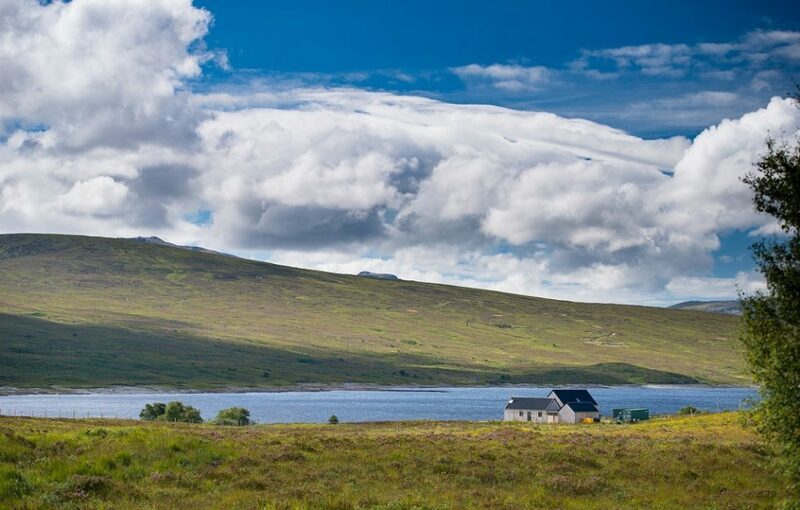 Harris Highland Dream is completely off-grid, set on the shores of Loch Shin in Sutherland with land extending to 168 acres of hill and native woodland. The four-bedroom home has been built sympathetically to its surroundings, with large exteriors and sleek black painted sinusoidal roofing. 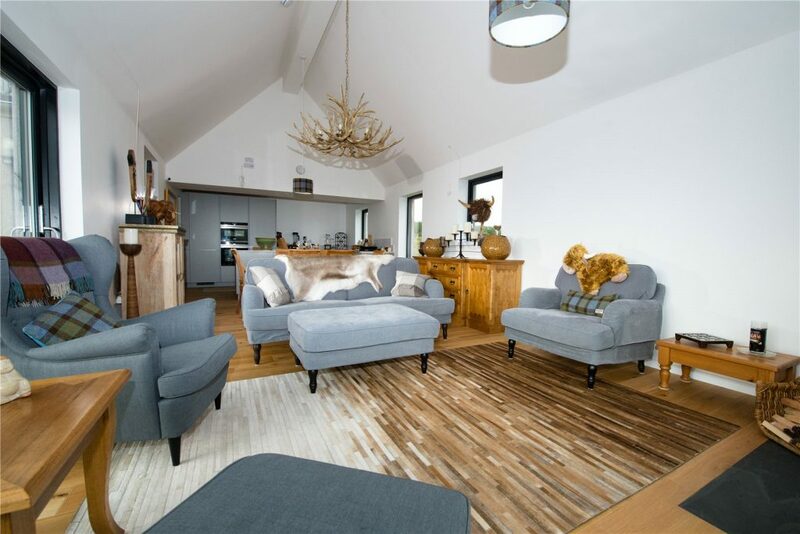 Inside, the property is finished to an equally high standard with modern fixtures and fittings, including oak and tiled floors. 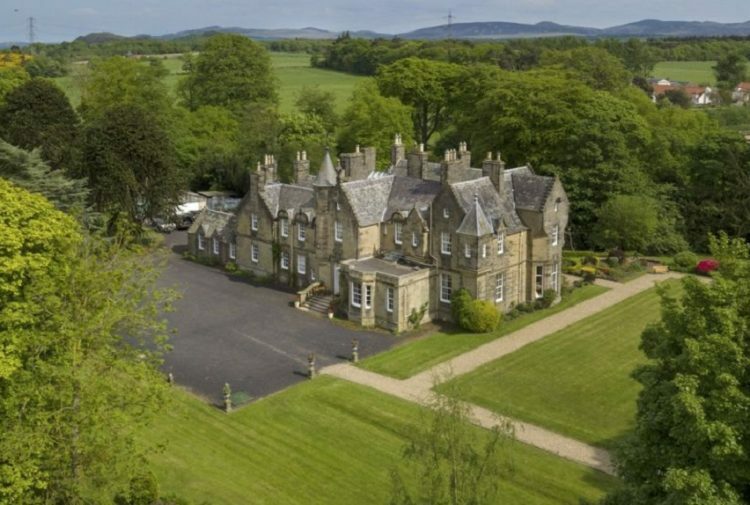 It is on the market with Bell Ingram land and estate agents for offers over £650,000. 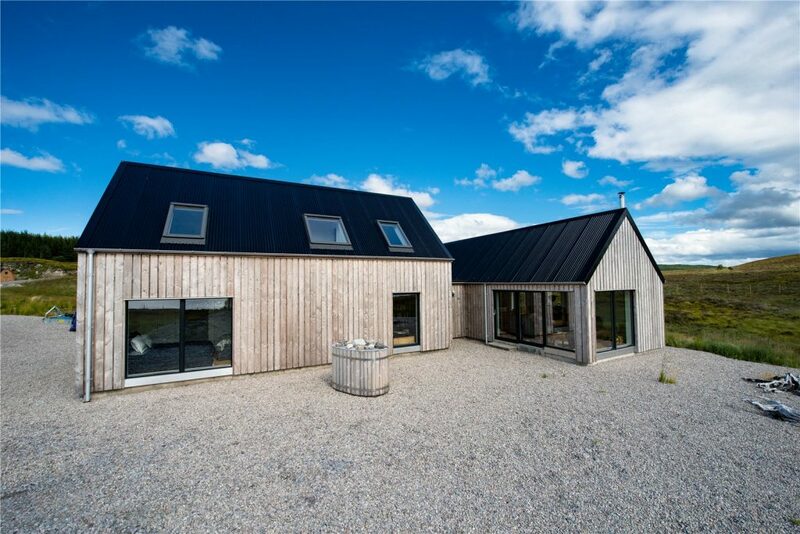 Joanne Stennett, head of estate agency at Bell Ingram’s Inverness office, said: ‘Harris Highland Dream is a stunning home, perfect for a family or simply as an escape from the hustle and bustle of modern life. 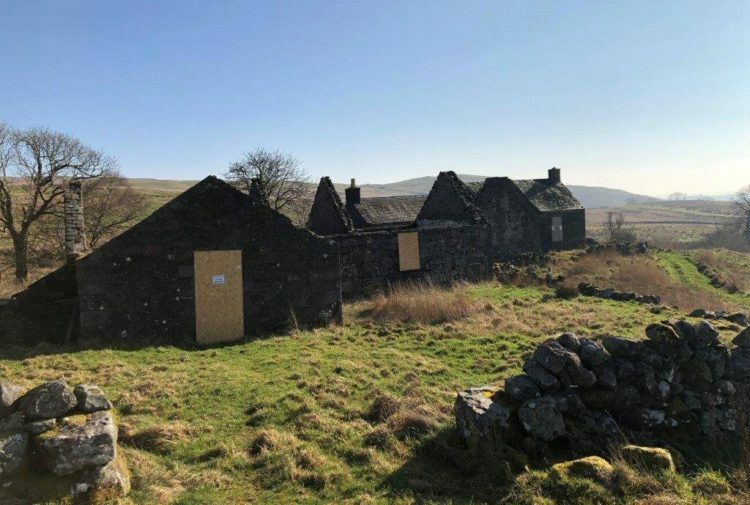 ‘This is a unique opportunity to acquire a blissfully secluded property, with 168 acres of land included, as well as sporting and fishing rights on Loch Shin. 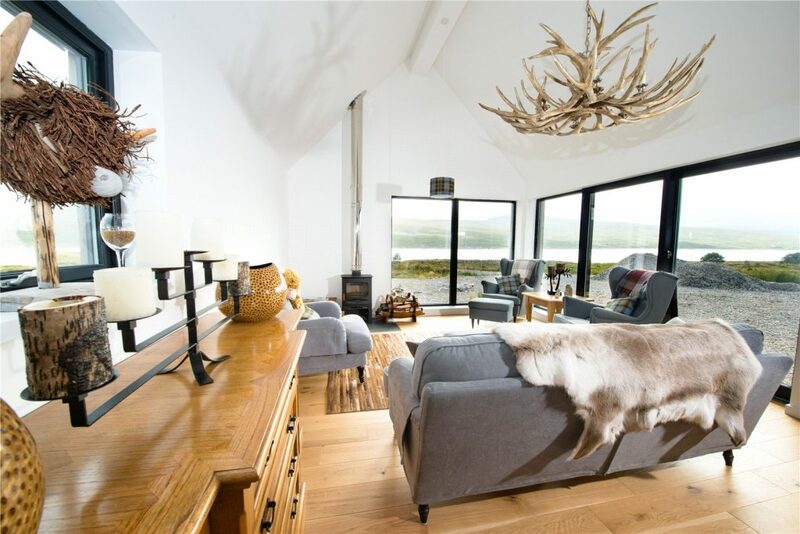 A bright open plan kitchen and living area provide ample space for entertaining, with triple aspect windows offering panoramic views of the loch and mountains. The living area also features a wood burning stove set on a slate hearth for cooler winter evenings, as well as French doors which open out to the garden area. 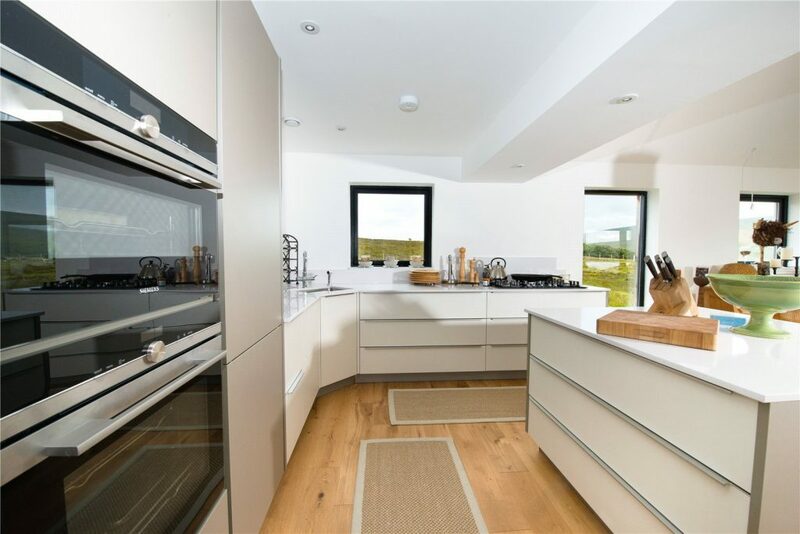 A modern designer kitchen has been fitted in the property with high quality floor and wall units and appliances and an independent hot water system which provides instant boiling water. There is an additional utility room accessed via the hallway. Downstairs, the spacious master offers dual aspect windows overlooking the loch and a stylish en-suite shower room. There is an additional room on the ground floor which could be utilised as a bedroom or study, as well as two other bedrooms upstairs, divided by a modern shower room. Outside, there is a large undercover area outside the front door which could be an ideal space for kit room or log store, as well as a versatile double door garage. 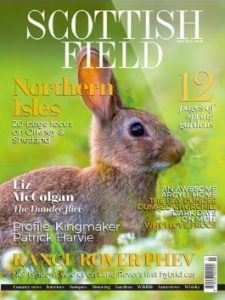 The range of wildlife and dramatic scenery also provides the potential buyer with ample sporting or photographic opportunities. Lairg also provides a range of local amenities, including shops, railway station, post office, bank and health centre. Primary schooling is available in the village and there are secondary schools in the towns of Golspie and Dornoch.